Cycling was seen by many as a leisure pastime for the youngsters and maybe memories of a paper round. Over time, this was then cycling to work and maybe for weekend fun, but with the explosion of the British team in the Olympics, combined with the success of team Sky on the Tour de France, we have seen a massive increase in the interest of all cycling disciplines. The most popular forms enjoy massive publicity, combined with the strong personalities of Sir Chris Hoy and Sir Bradley Wiggins, the sport continues to gain mainstream coverage. There are many forms to the cycling world and all are supported by British Cycling in the UK. 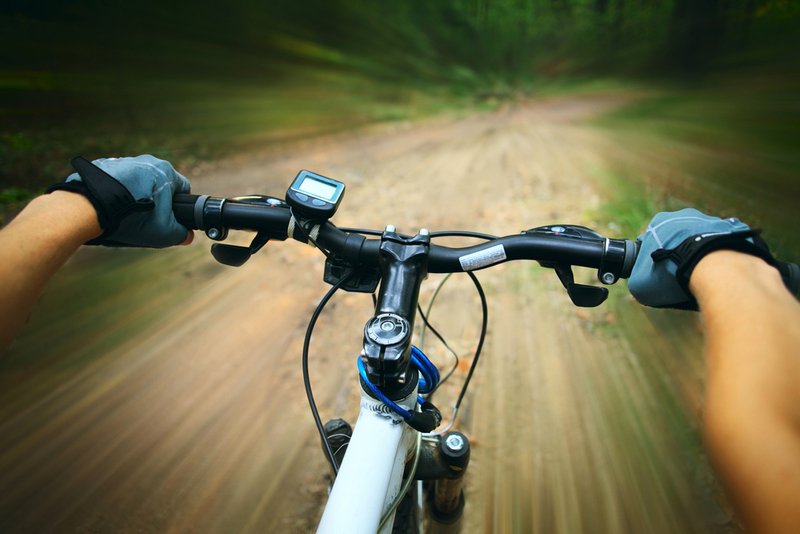 The most popular are Mountain Biking and Road Racing, with Trials, Cross Country, Downhill, Four Cross, Sprint and Time Pursuit, a few more that are growing in popularity. In the East of England we are in a fortunate position of having the world famous Olympic Hadleigh Park and as such G8 Events will be hosting MTB Cross Country events at this venue. Time to step up and #RISETOTHECHALLENGE. The T10 will be a ten hour endurance event to test even the toughest riders, starting at midday and going through into the night. If you don't have the stamina for this we will be running shorter times. This new and exciting 6 round winter series adds a new dimension to endurance racing, run over four weekends with the course changing each day to give the riders great variety.